Domestic sales of Bajaj motorcycles remain flat in February 2019, but export markets display growth. Bajaj Auto's sales in February 2019 are under slight pressure with overall motorcycle sales falling a few thousand from last month. However, sales grew marginally over the same month a year ago. In all, Bajaj still despatched more than 3 lakh motorcycles in February 2019, posting an overall growth of 10 per cent over the same month a year ago. In February 2019, Bajaj despatched 3,27,985 motorcycles in February 2019, while the company had despatched 2,97,514 motorcycles in the same month a year ago. Of these, Bajaj Auto's domestic sales accounted for 1,86,523 motorcycles in February 2019, a growth of 6 per cent over February 2018 sales, when Bajaj despatched 1,75,489 motorcycles in the domestic market. Exports however, continued to grow, with Bajaj exporting 1,41,462 motorcycles in February 2019, posting a growth of 16 per cent over February 2018, when Bajaj despatched 1,22,025 motorcycles to its overseas markets. In Bajaj's commercial vehicle business, growth was under pressure in the domestic pressure, although exports displayed promise with 37 per cent growth. 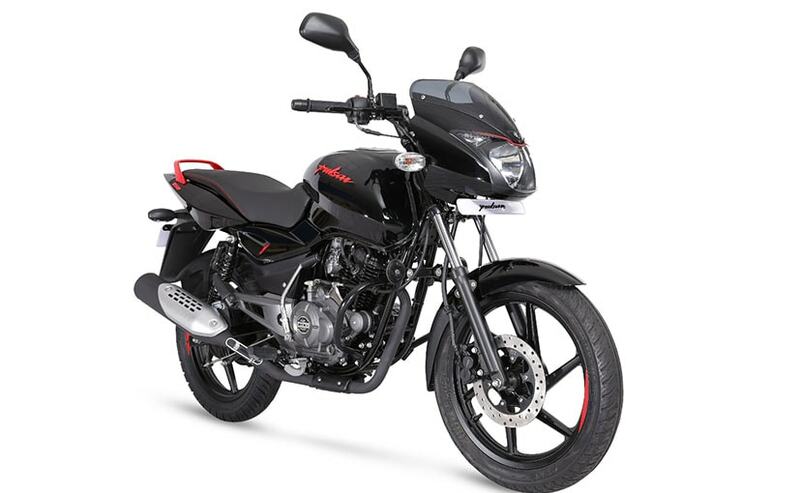 Overall, Bajaj sales grew by 10 per cent in February 2019. Bajaj Auto will soon be launching an updated version of its 400 cc motorcycle, the Dominar. Bajaj is also getting ready to launch its new quadricycle, the Bajaj Qute, which will be introduced as a commercial passenger vehicle. The Qute is powered by a 217 cc, single-cylinder engine which puts out 13 bhp and 19.6 Nm of torque, and is mated to a five-speed transmission.